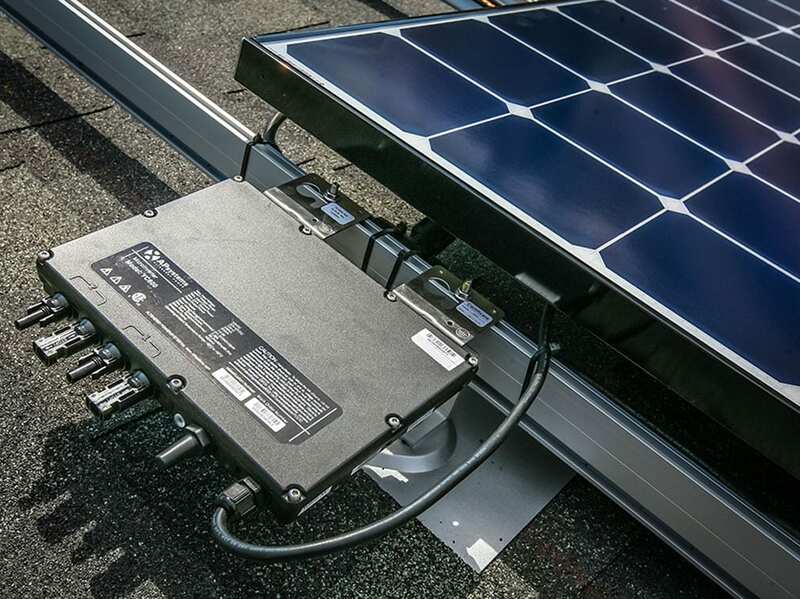 When the state of Nevada established a pilot program to bring solar power to marginalized communities, Bombard Renewable Energy delivered. 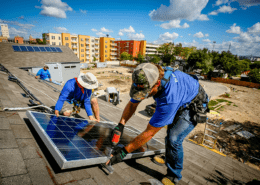 The Las Vegas based Solar PV contractor completed a string of projects for prominent area nonprofit agencies, putting the power of solar to work for citizens and agencies not often served by renewable PV resources. 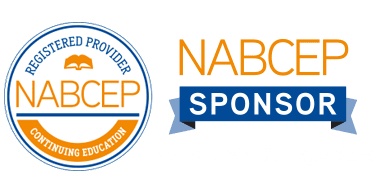 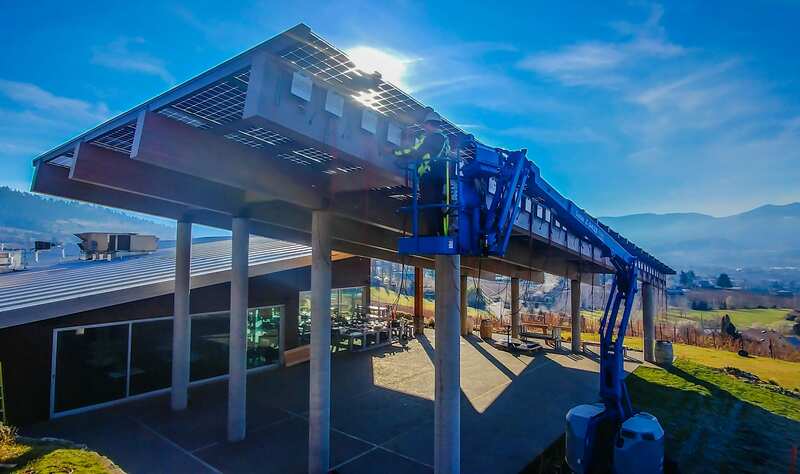 HELP of Southern Nevada – An 81kW mix of rooftop arrays and solar carports supports an agency that assists families and individuals attain self-sufficiency through direct services, training and resource referrals. 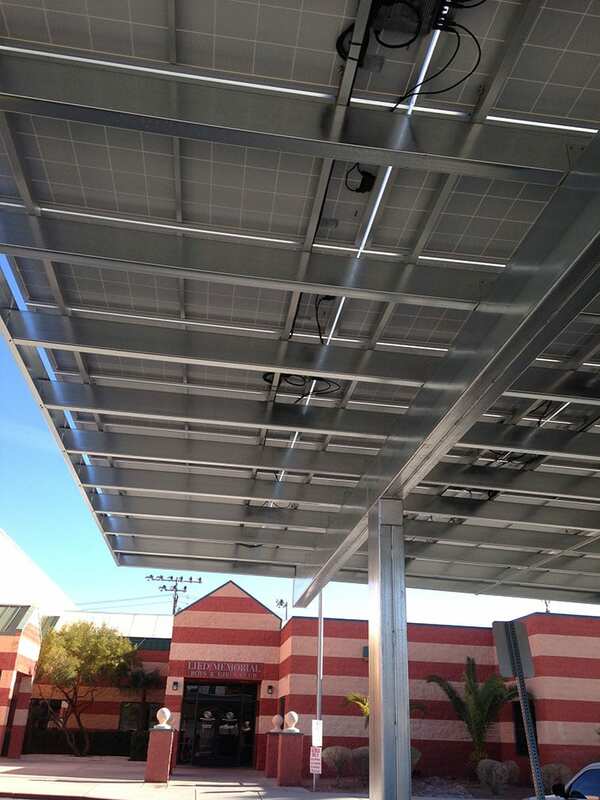 Boys and Girls Club of Southern Nevada – An ambitious 242kW system provides nearly all the power needed for this facility, whose mission is to enable all young people to reach their full potential as caring, responsible citizens. 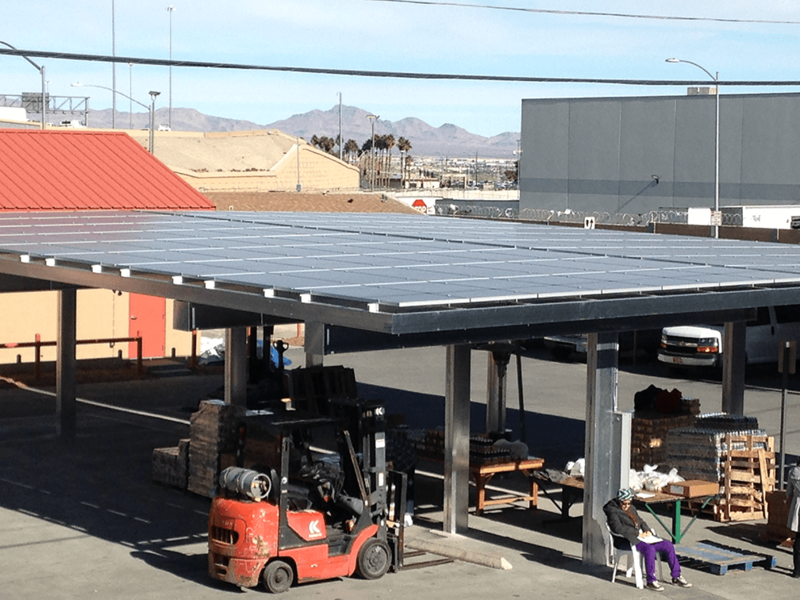 Las Vegas Rescue Mission – Rooftop arrays and solar carports totaling 125 kW support the mission complex that provides care, support and meals to the homeless and addicted population. 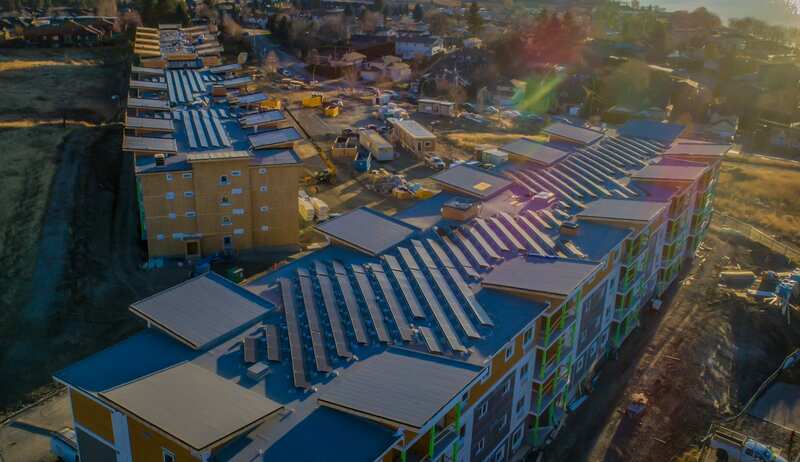 Veterans Village – A 48kW rooftop array powers an important regional center providing transitional and permanent housing for United States veterans in need. 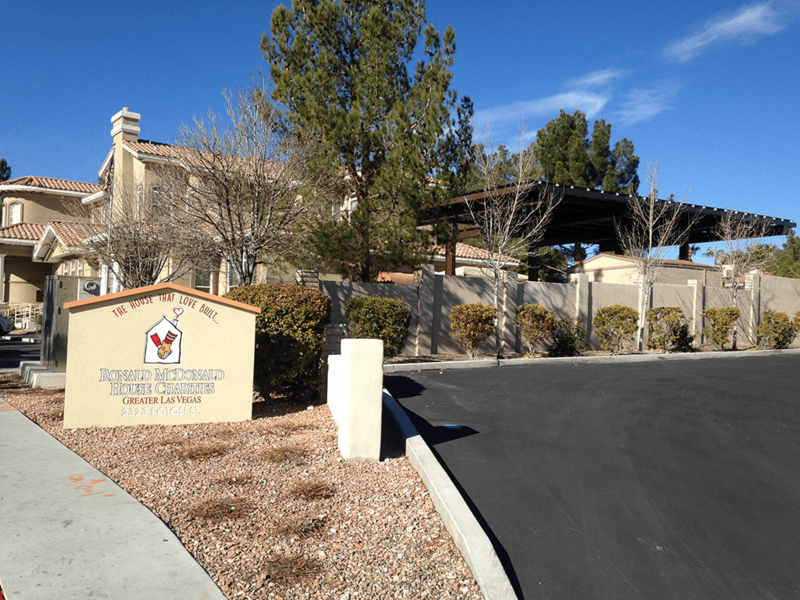 Ronald McDonald House Charities – The 28kW shade structure supports the center’s mission of providing temporary housing for families who travel to Las Vegas to receive critical medical treatment for their children. 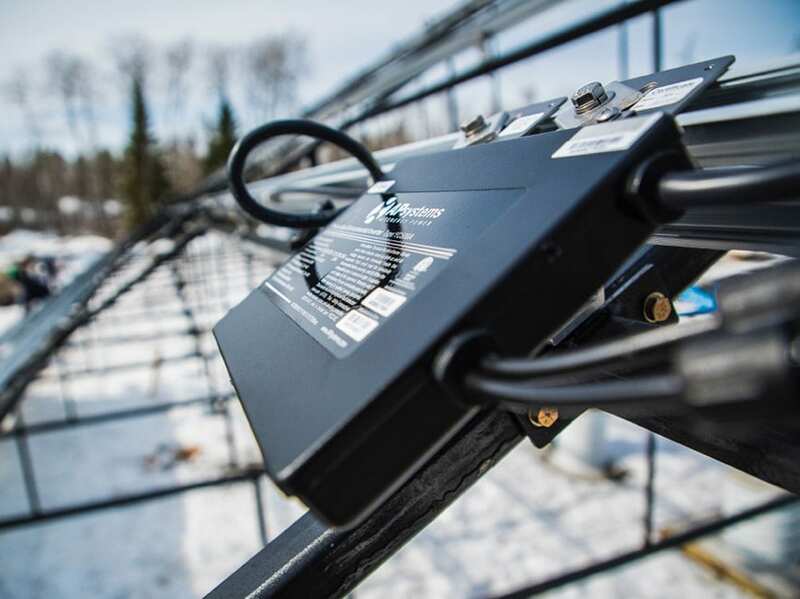 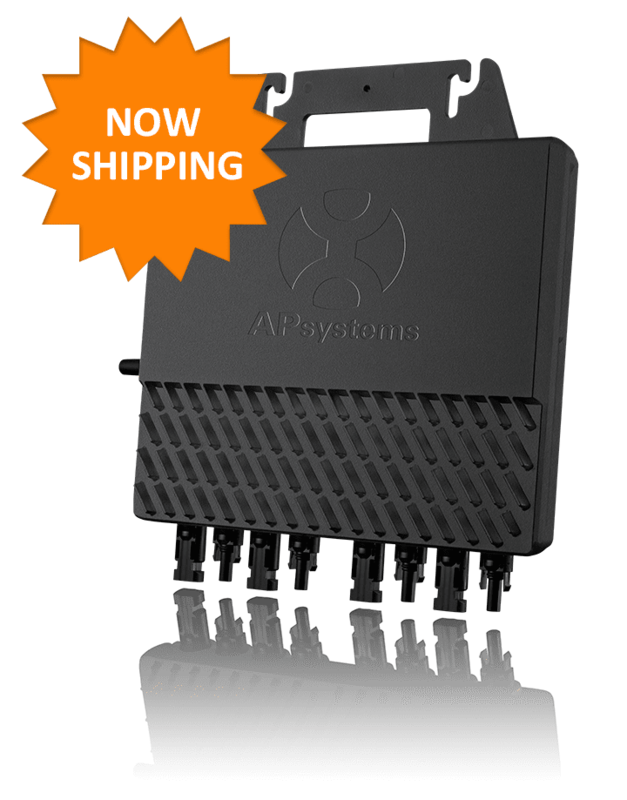 Bombard chose APsystems YC1000 true 3-phase microinverters for all five installations. 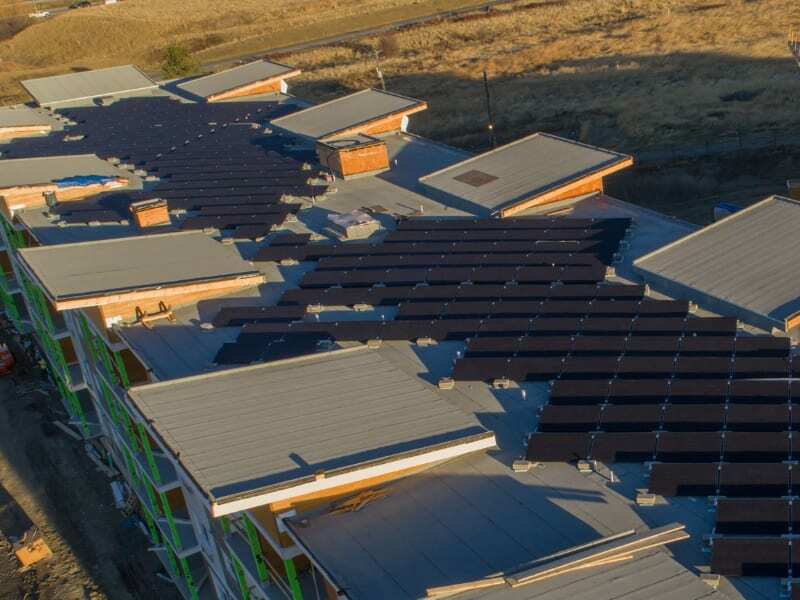 The projects were built through Nevada’s Low Income Solar Energy Pilot Program, established by the state legislature to benefit low-income customers, including homeless shelters, low-income housing developments and schools with significant populations of low-income pupils. 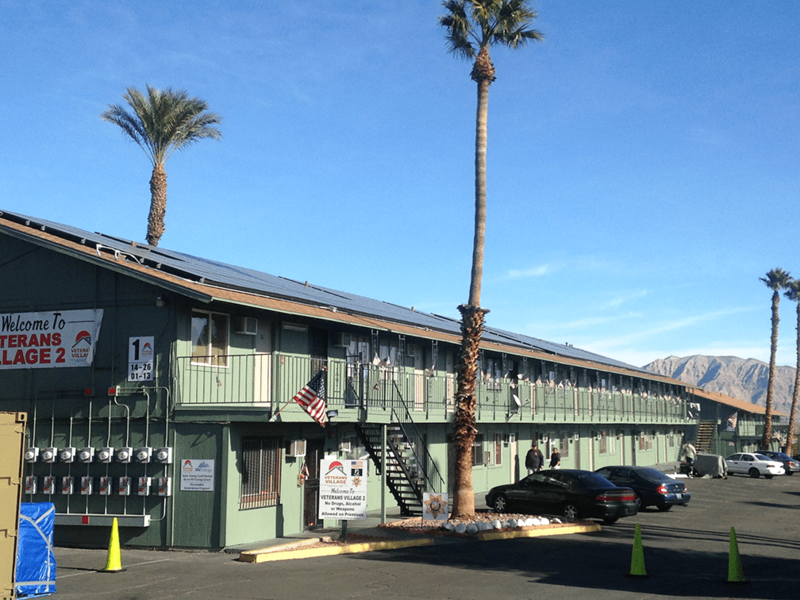 Installer: Bombard Renewable Energy, Las Vegas, Nev.